I'm sure you know what MYOH means! Yes, it's that time of the year again, it's Make Your Own Havaianas 2014! Don't know what happens in an MYOH event? Read my MYOH 2013 experience here. Here's the schedule of this year's MYOH! And I just found about this cool app over at the Havaianas website where you can virtually make your own Havaianas! Trust me this will save you a lot of time kasi ang hirap pumili! I just made my own and I plan to make more until I find the one I like! 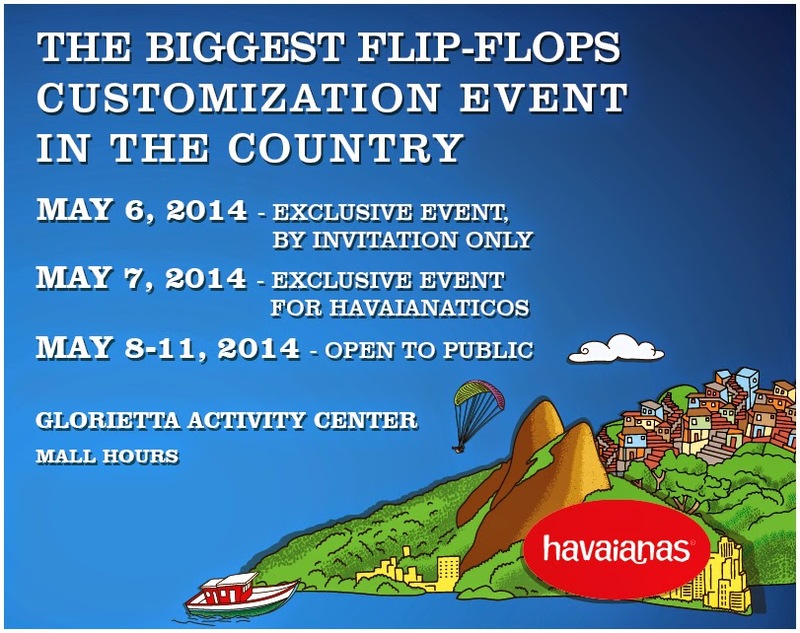 Go and make one yourself and drop by Glorietta from May 8-11 to get your own Havaianas designed by YOU! This is my MYOH 2013 pair! 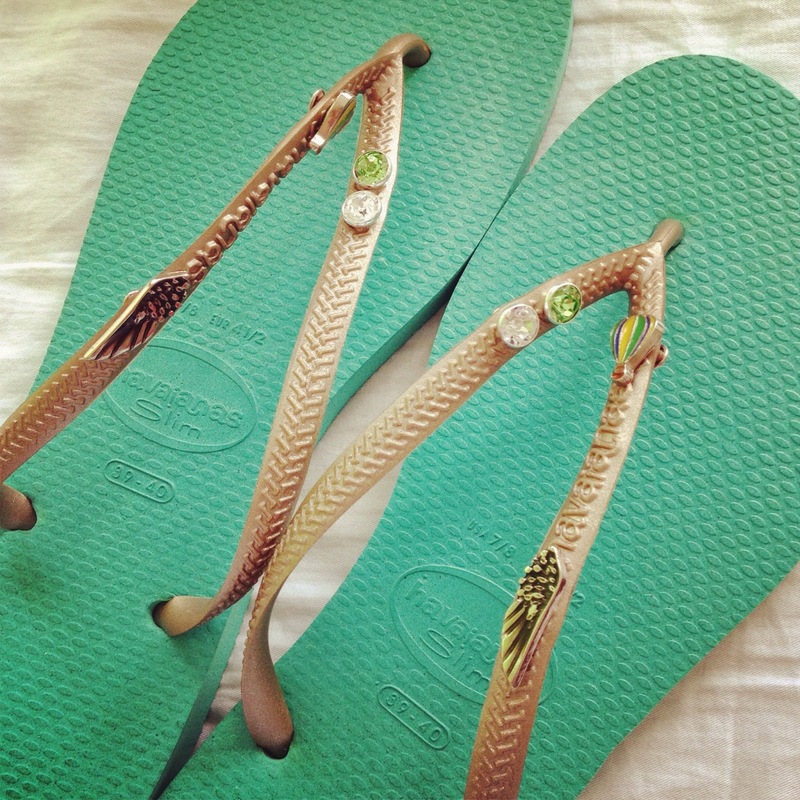 Follow and like Havaianas Philippines to get updates!